I have always believed that your home should be a reflection of you... no where else you would rather be! When I opened the doors to Vintage Begonia (brick and mortar) in 2009 I put my whole heart in here. 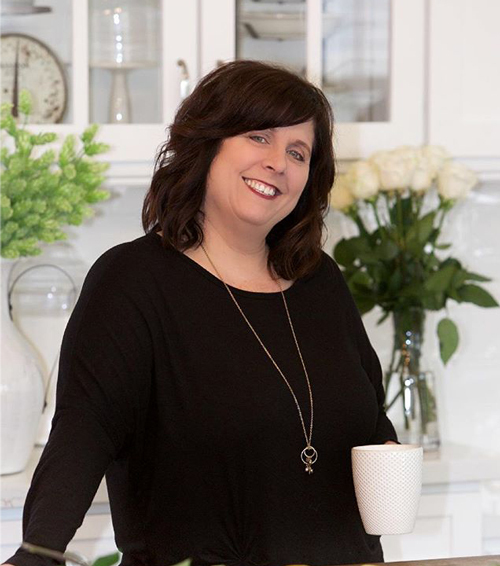 I grew up on Begonia Street...I knew that would be the name for my shop! Vintage Begonia (brick and mortar) is located in charming Old Town Temecula, Ca... a place where you can enjoy unique boutiques, farm to table restaurants, and many seasonal activities...no corporate big box down here! 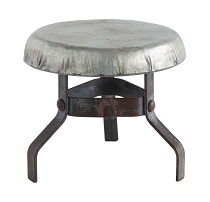 Each item is carefully selected to help you create that perfect space. There's something about picking out decor and decorating that feeds my soul. 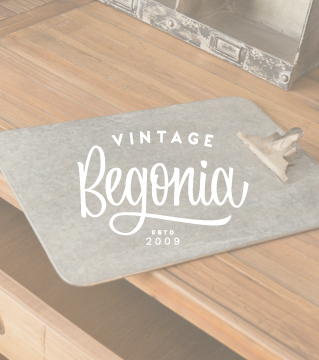 Our customers from near and far have loved Vintage Begonia's blend of new meets old, refurbished, and hand crafted items. With so many out of town visitors we knew it was time to expand our horizons online. Wether you are strolling through Old Town, or sitting in the comfort of your home...stop in for a visit. Thank you for joining us on this journey, we will continue to offer the best customer service and surprise you with ever changing yet timeless goods!